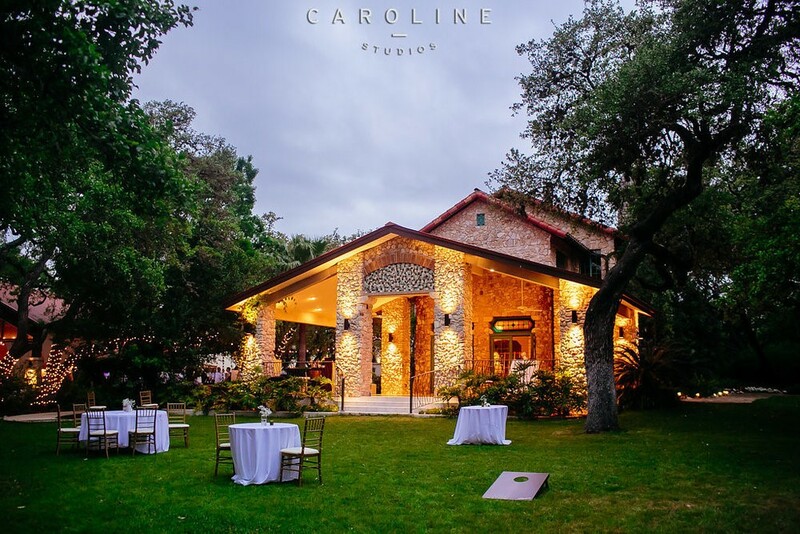 The Veranda is a restored 3-acre estate, originally built in the 1920’s by a founding family of Castle Hills. In fact, Castle Hills was named for this mansion perched on a hilltop near Olmos Creek. Recently restored, this unique venue offers a view into a bygone era, yet has every modern amenity. Visitors delight in the estate’s natural light and the openness of this restored historic mansion. 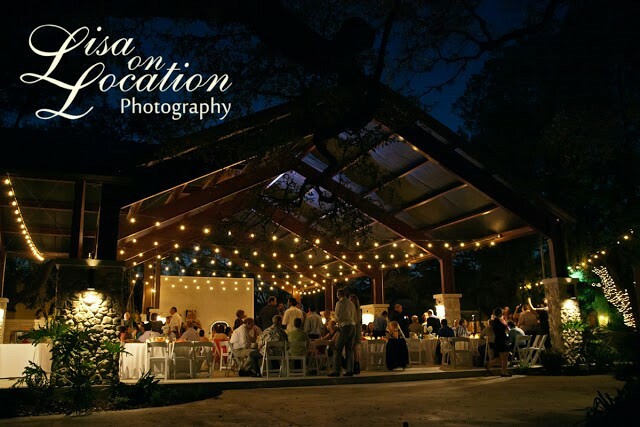 The Veranda’s distinctive spaces accommodate any event, from small intimate social gatherings to formal business meetings and wedding receptions. The Veranda welcomes groups from 25 to 1,000 guests.